Weatherbys Ltd is a UK based company, established in 1770 and responsible for the administration of horse racing in the United Kingdom. It also publishes the General Stud Book, the recognised authority on racehorse pedigree for the UK and Ireland. Until recently, breeders wishing to register foals with Weatherbys could only file documents in paper format. 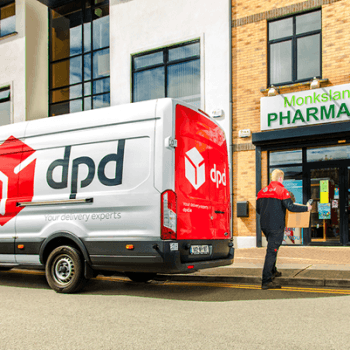 With over 14,000 foals registered in the UK and Ireland each year, this was a very labour intensive operation so the company approached TEKenable to streamline the process. 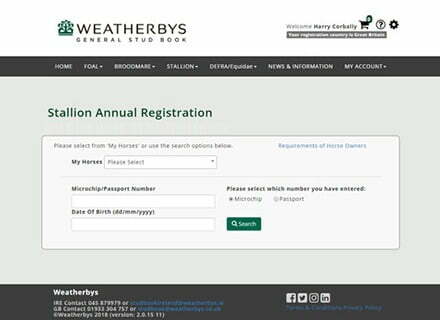 Working closely with Weatherbys, we designed a new digital registration portal to handle details of foal births online. This system is now live in the UK and Ireland on desktop and mobile phone, accepts payments on both credit and debit card and is already saving breeders valuable time. 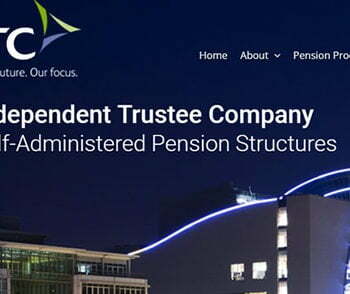 Russell Ferris, chief executive of Weatherbys Ireland explains,: “To date the platform has been very well received by those breeders who have made their foal registrations via the new system. 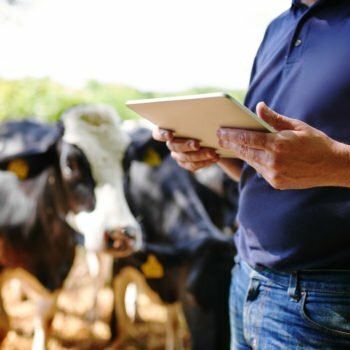 It is our objective to incorporate new technology into the General Stud Book, to create user friendly, mobile and efficient systems to meet the demands of the modern breeder.